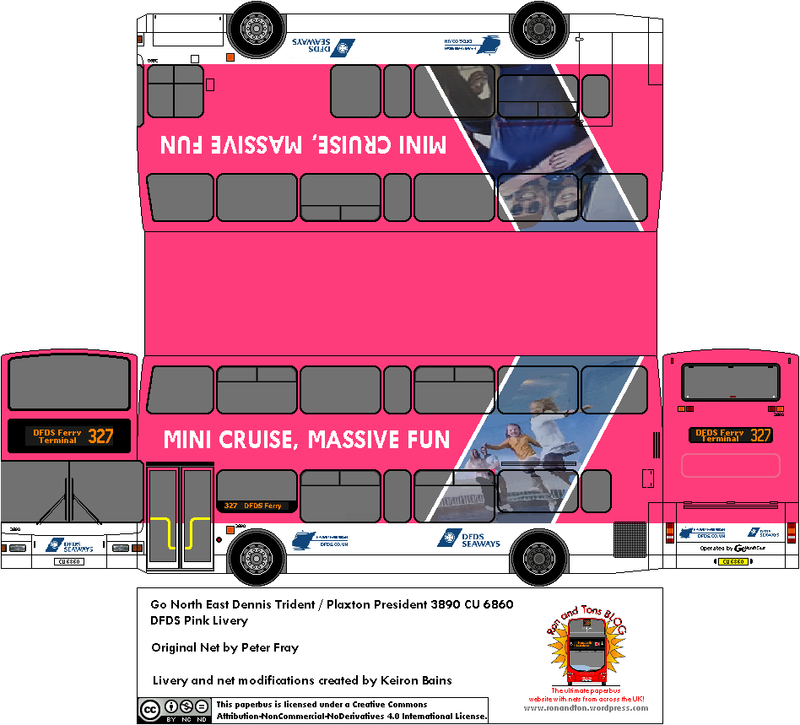 Welcome to Ron and Tons blog, a blog all about buses in the north-east and elsewhere. Paperbuses are made here and are real liveries or ones from the fictional company Durham District Services. Requests are also available by viewing the update on requests information below. Upcoming liveries and links for other SB Websites can be found on the Right Hand Column. Northern Transport Photos – Regular photo updates from the Blackpool Tramway, North East Transport and Cumbrian Transport. SB Websites Facebook Page– All Updates are linked to the Facebook Page to make it easier for viewers to find updates that follow more than one of our websites. Remember to like the page! *Update on Requests* – Requests are NOT being accepted, please do not ask for a request until this section is updated once more. Arriva Durham has had a majorly DAF/VDL based fleet for quite a few years since the Scania OmniCity’s left, the only other vehicles were Dennis Dart SLF / Plaxton Pointers from London (some from Arriva Scotland West). These were always used on service 64 from the Arnison Centre to Sherburn Village despite it being a frequent and busy core cross-city service. 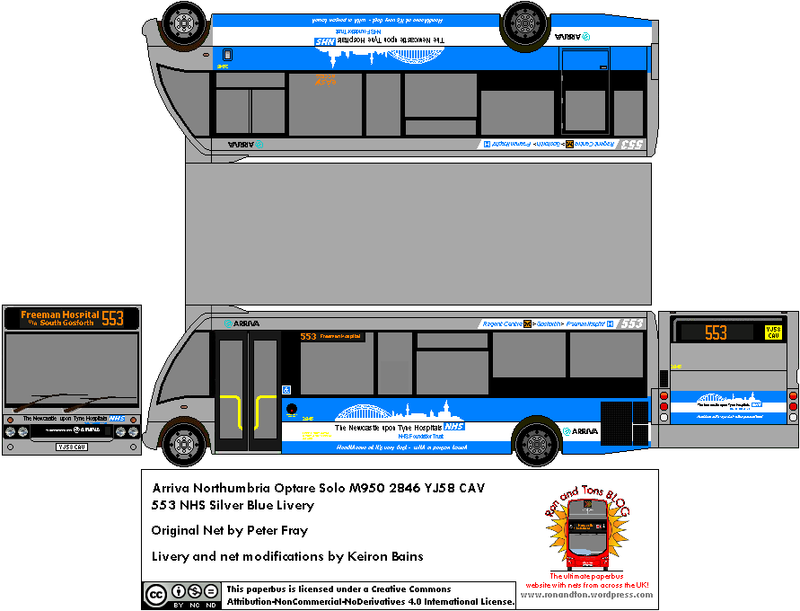 That was until in December 2014 a batch of 10 Alexander-Dennis Enviro 200’s from London were refurbished and arrived at the depot to replace the Darts on the 64, the Plaxton Darts transferred to Darlington to allow the withdraw the native S reg examples. 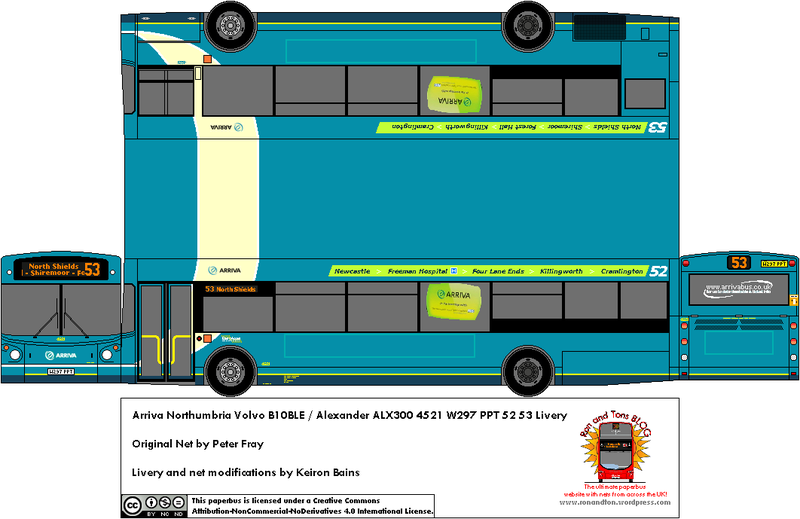 The E200’s are a great oddity in the fleet, it’s the first time a batch of single-decker Alexander-Dennis products have operated in the North East, they feature a very unusual application of the Arriva Livery and sport full Sapphire interior except with standard blue leather material with Sapphire features such as plug sockets and Wi-Fi. One of these is shown below, 1321 GN10 KWJ. 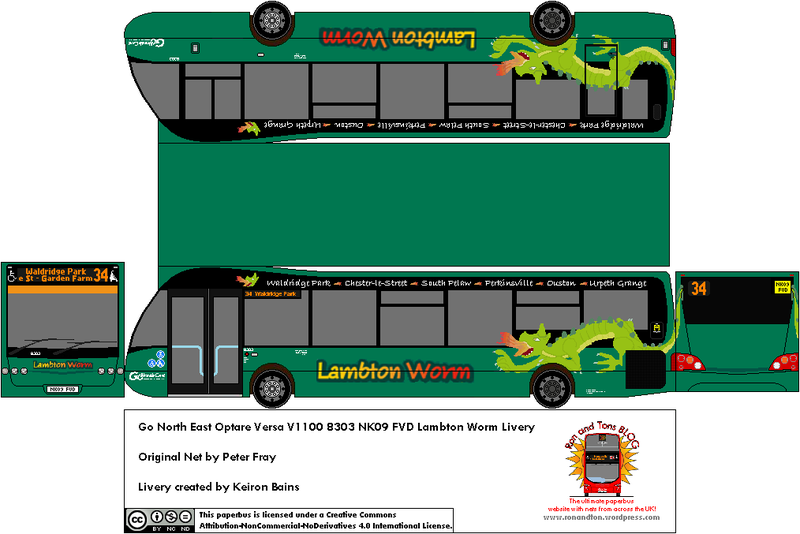 The Lambton Worm is a brand used for service 34/34A running from Waldridge Park to Ouston and Urpeth Grange via Chester-le-Street. The Lambton Worm brand itself has been around for nearly 7 years now starting off as Service 71 from Chester-le-Street to Sunderland on S plate Super Pointer Darts until they got withdrawn themselves. The 71 was then cut completely and forms part of the modern-day 36; the Lambton Worm brand then made a return for services 34/34A which previously used no brand. DAF SB220 / Plaxton Prestiges were then branded up for the route until withdrawal. 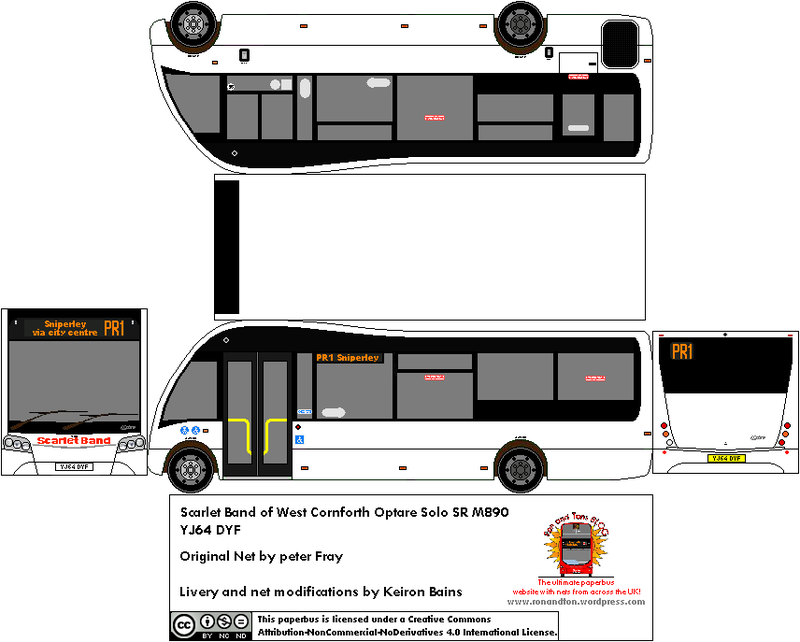 Then when the new Wright Streetlites arrived at Deptford for Drifter service 60, 4 of the Optare Versa’s transferred to Chester-le-Street depot for use on the 34/34A. They therefore received the same branding as used previously on the green paintwork already worn giving them a pleasing appearance. 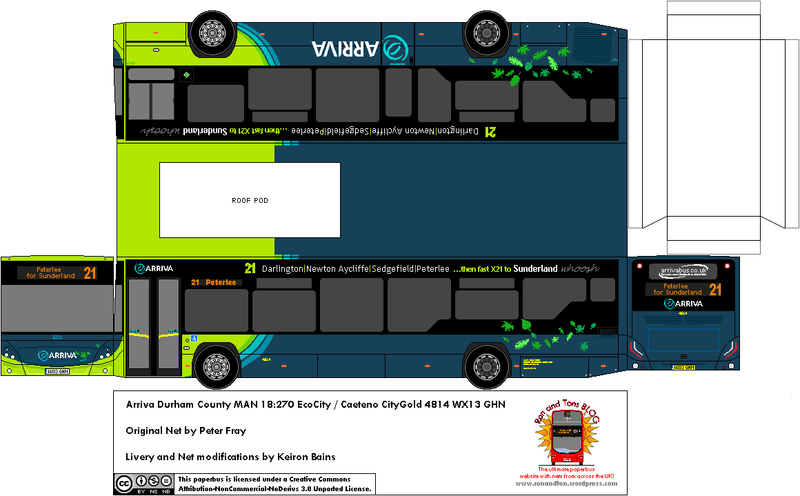 8303 NK09 FVD is shown below on a 34 to Waldridge Park. As well as the MAX and Sapphire brand being introduced and spread across many services; there has also been an increase of the ‘Eco’ Livery. This was introduced in 2013 when the first MAN 18:270 EcoCity / Caeteno City Gold’s entered service in Darlington for town services 2, 11 and 12, followed by a further order of Volvo B5LH / Wright Gemini 2’s for the 308. The Eco brand itself is designed to advertise vehicles operating with green technology, such as a CNG or a hybrid vehicle. 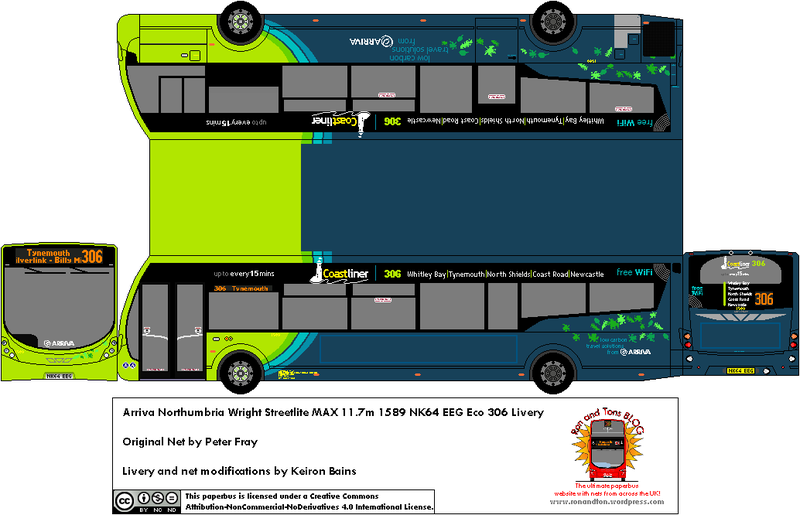 Therefore in 2014 a batch of a further 16 Wright Streetlite MAX 11.7m Micro-Hybrids; 5 for the 23, 3 for the 35 and 7 for the 306. 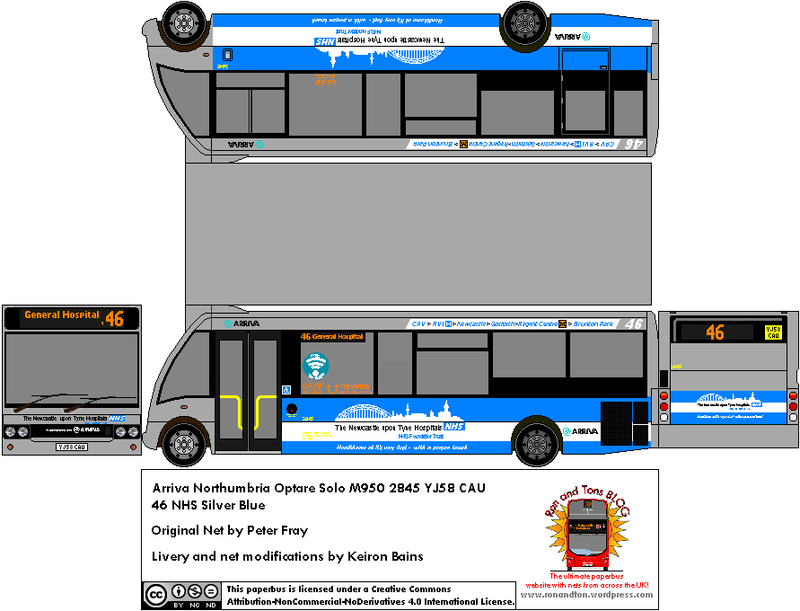 Also following this order, the 3 MAN 18:270 EcoCity / Caeteno City Gold demonstrators were purchased by Arriva and gained the Eco livery and delivered to Darlington depot, where other EcoCity’s already operated. 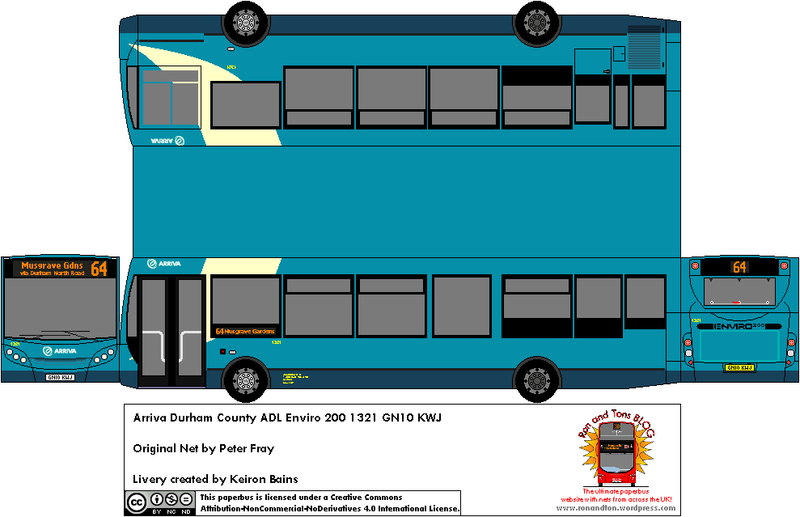 The 3 ex-Demonstrator EcoCity’s are allocated to the 21/X21 which runs from Darlington to Sunderland. The 21 operates from Darlington to Peterlee via Newton Aycliffe, Sedgefield and Peterlee, then running as a non-stop express to Sunderland as the X21 with a ‘Whoosh’ – the word used on the branding on the sides in the standard Eco way The 3 demonstrators are 4812 WX61 FXO (the white demonstrator), 4813 WX61 HSL (the dark blue demonstrator) and 4814 WX13 GHN which was also white. 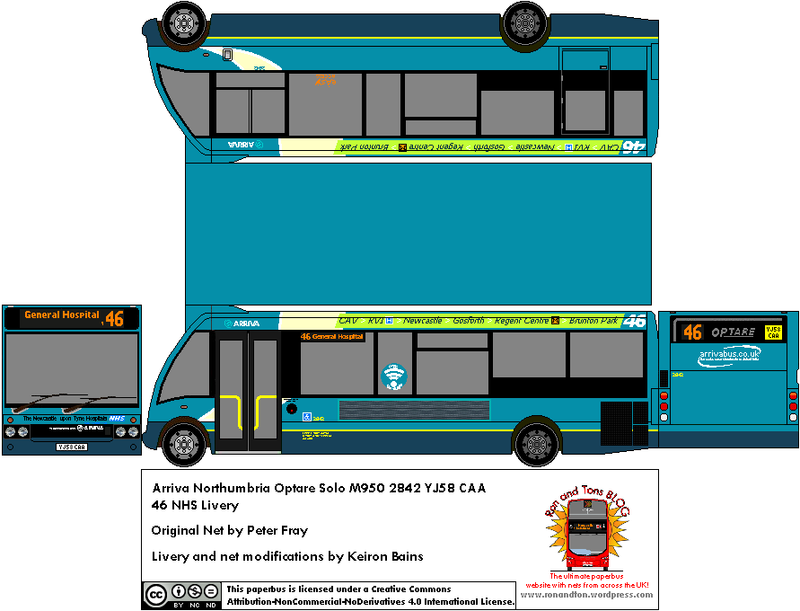 4812 and 4813 are of the European standard having a flat floor to the rear with 4814 being of the British standard with steps and a raised rear section as seen on most standard UK buses. 4814 is shown below working a 21 to Peterlee.